Rho and I both agreed that it tasted like crap, but Aaro apparently found it amazing. 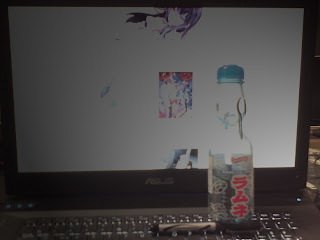 (Aaro Note~ : I said it was drinkable. Not amazing.) 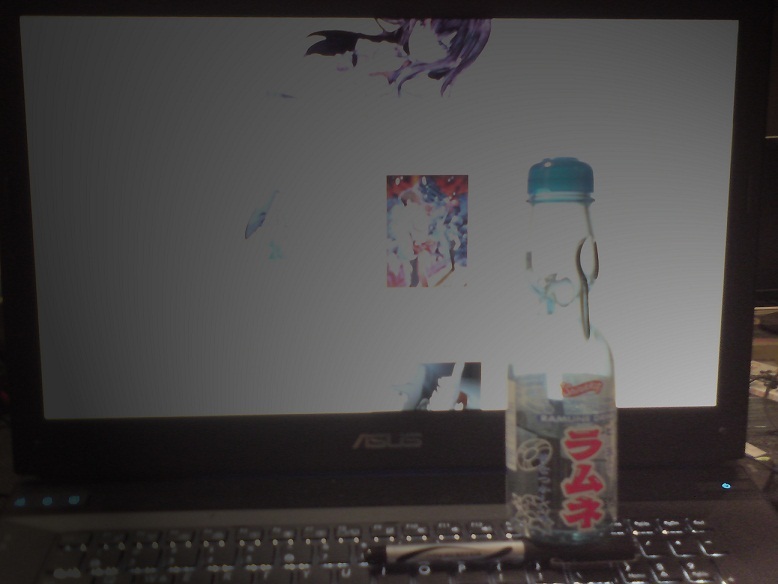 Well, I realized why there is that indentation near the neck after actually drinking it; experiences explains, I guess. I wanted to add a Madoka Countdown, but couldn't find one, so I guess there will be no countdown. It's highly probable that Aaro, Cody (who lurks/troll our blog to hell), and I will watch it together at the same time; if you want to join in, then drop a line and we can wait a bit longer (though, not too long, I hope).